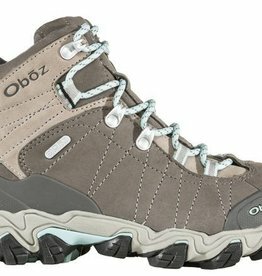 Find the right shoe for the right adventure and Take A Hike! 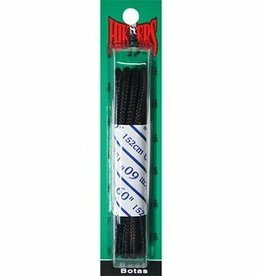 10 Seconds® Hiker Laces are a great addition to any hiking boot. 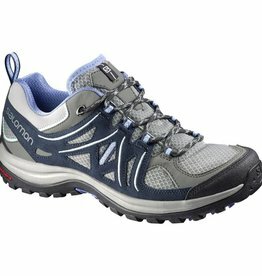 Lace up your favorite pair of hiking boots and hit the trail. 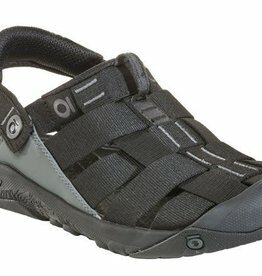 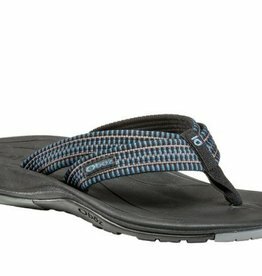 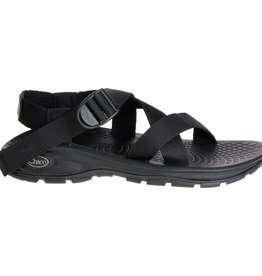 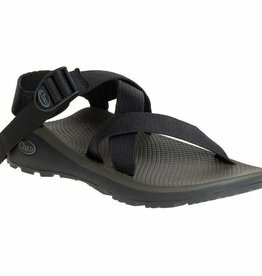 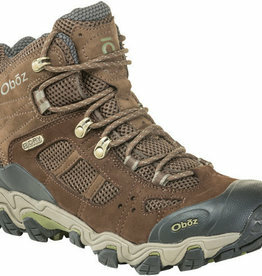 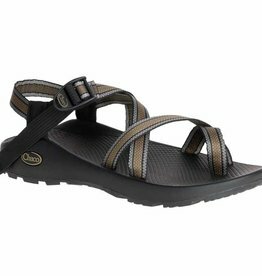 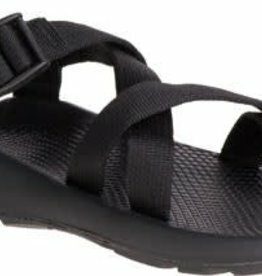 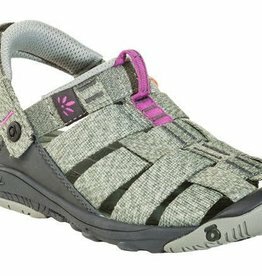 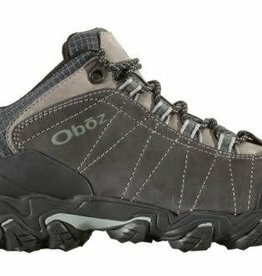 Buy the Oboz Campster shoe online and shop the entire selection from TrailWalker Gear Outfitters.